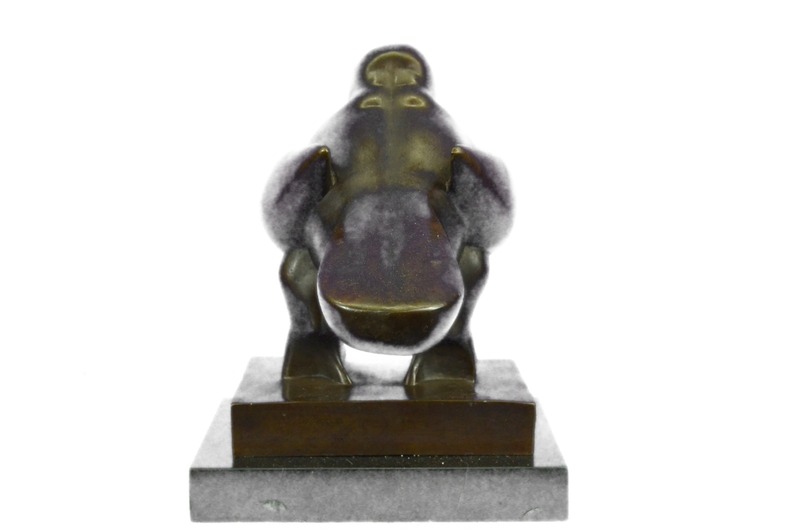 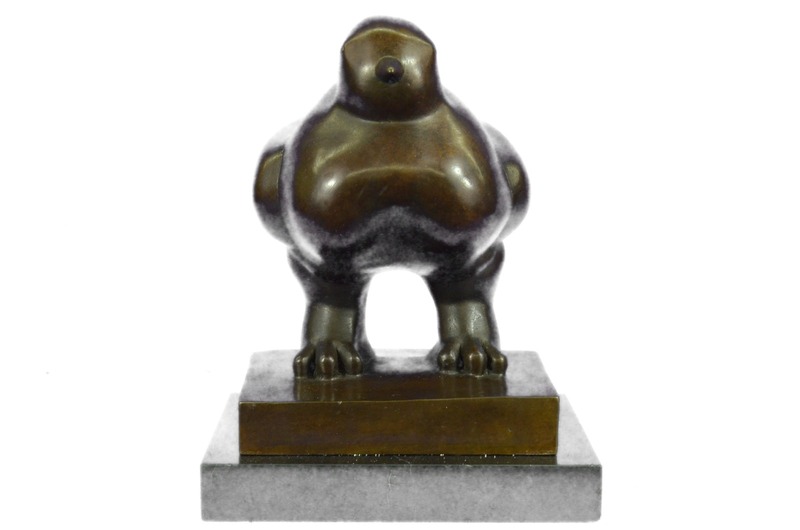 Fernando Botero, 1932 -, Bird, Bronze . 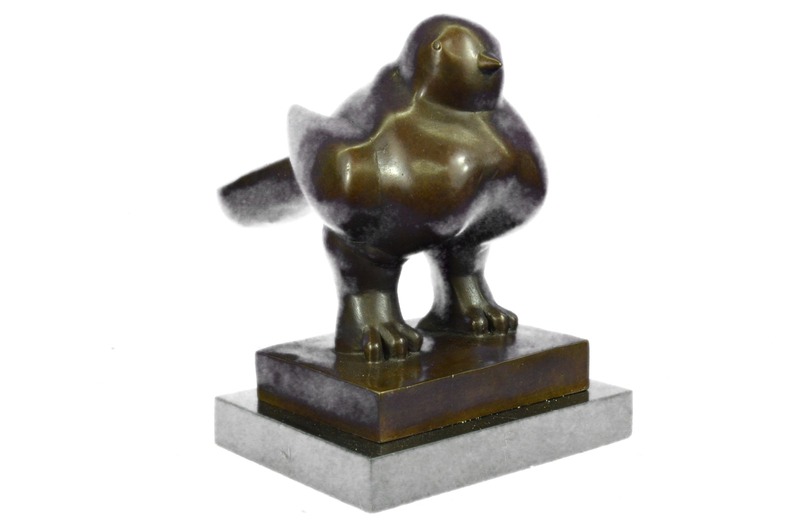 The Bird Is Traditionally Associated With Peace And Serenity. 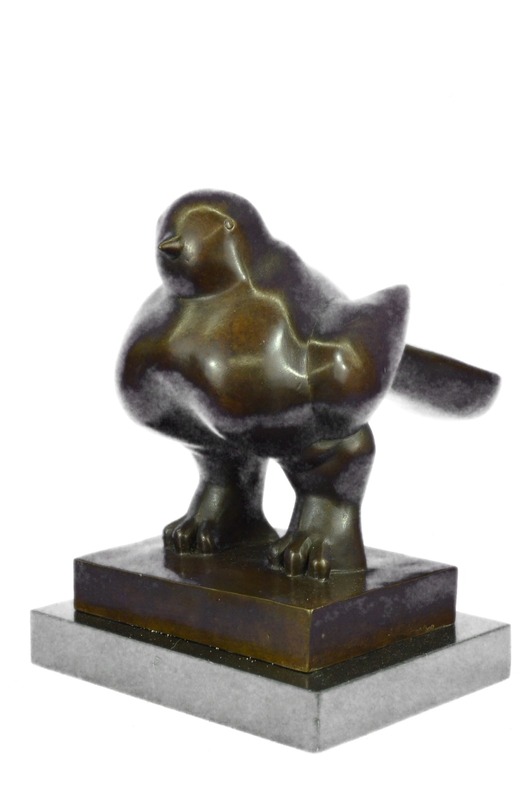 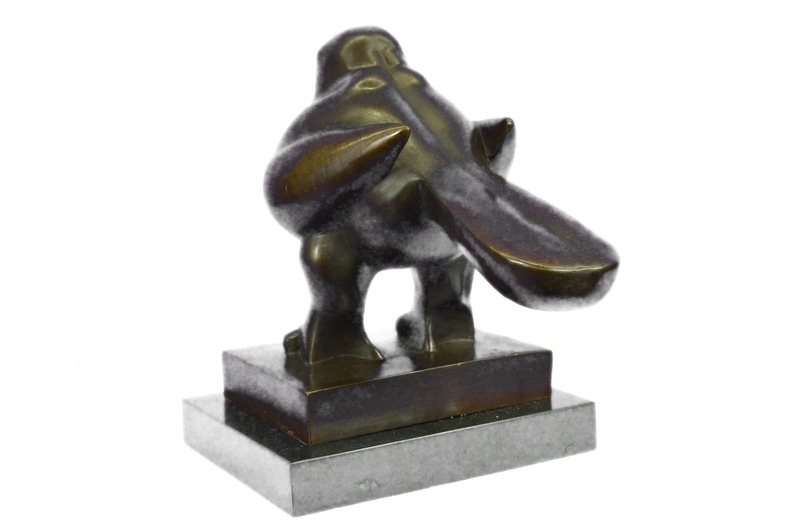 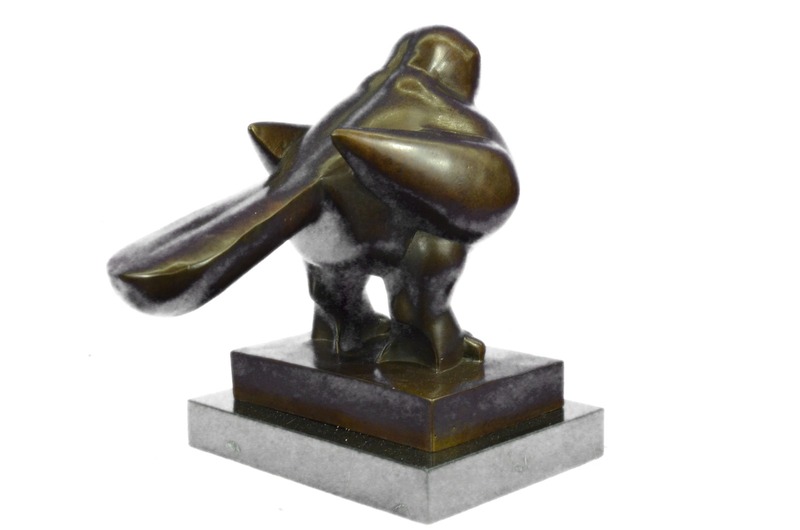 This Three-Dimensional Bird By Botero Also Signifies The Joy Of Living And The Power Of Optimism. 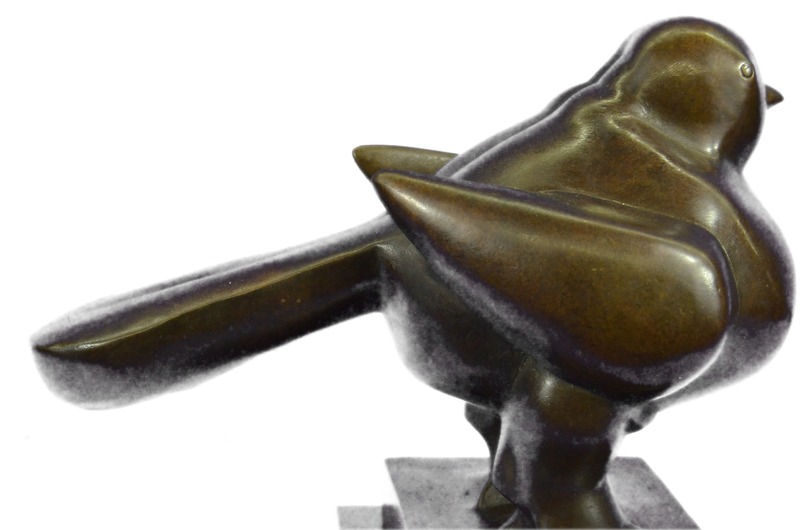 The Uob [United Overseas Bank] Believes That So Long As There Is Peace And Optimism Among Its People, Singapore Will Continue To Grow And Prosper. 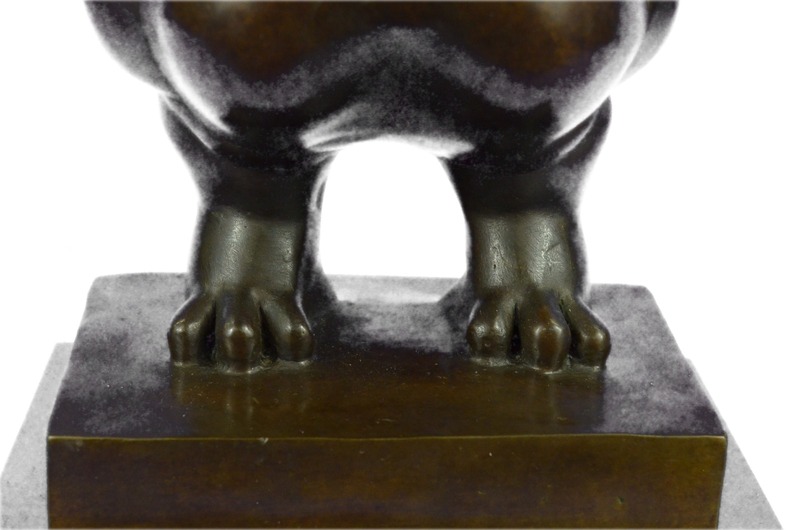 Botero'S Sculpture Allows One The Pleasure Of Caressing Reality. 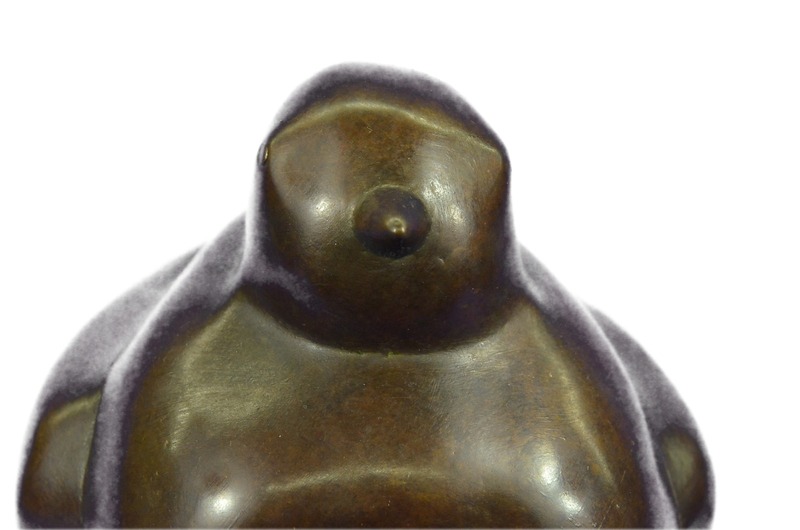 There Is A Sensual Complicity That The Artist Had With His Creation Which Is Shared With The Public.